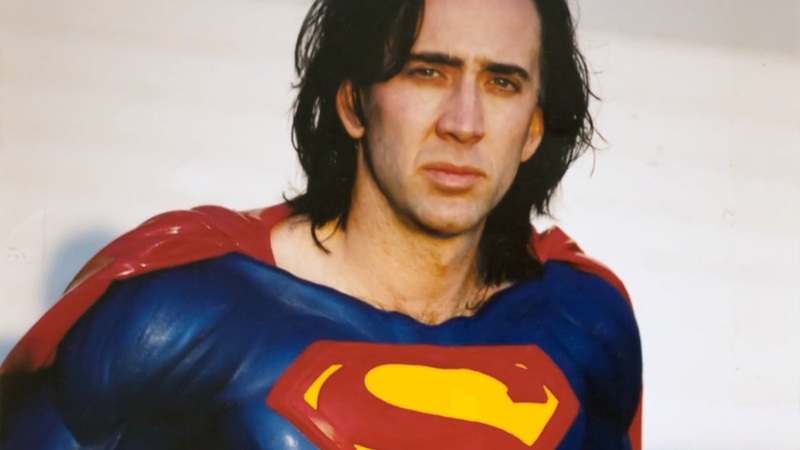 In an alternate universe, a movie like Superman Lives would never have been made. Luckily for us, the stars aligned in 1998 to bring us this controversial collision between the minds of Kevin Smith and Tim Burton. The end result is what you might expect from the partnership of a garrulous geek and arty introvert: a very different kind of Superman story for the misfits of the world.